Honor has taken the quiet moment ahead of the CES trade show to tweet about its next big reveal. It’s calling this an “epic” smartphone unveil. Of course Honor would hype the phone’s release. But with a previous track record of impressively improving handsets that still remain affordable, we can’t help be excited. Honor USA tweeted saying: “Something #epic is brewing. We are unveiling the #NewHonorPhone at #CES2017. Are you ready? #doubleornothing #forthebrave”. 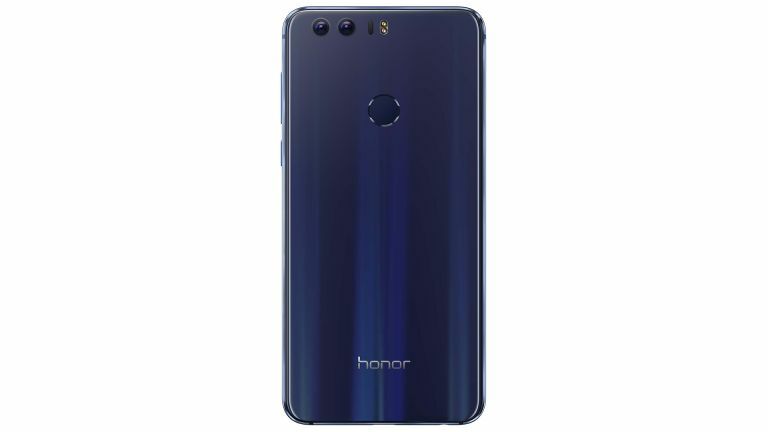 Since Honor is a sub-brand of Huawei it has a huge amount of funding and manufacturing access at its disposal. It has also been working on creating phones that offer what users have feedback to the company. So this really could be a unique and impressive smartphone. A teaser image, sent out by the company, has been doing the rounds suggesting there will be a dual camera on the new Honor smartphone. Little else has been revealed. The Honor Magic, recently released in China, features a dual curved AMOLED display. It also has sensors to detect the user’s hands and eyes so the screen can activate intelligently. Hopefully these feature will arrive on this new handset. Also expected is the latest Android 7.0 Nougat OS skinned with the EMUI 5.0 UX which offers better battery life, enhanced menus, QR scanner, recent apps screen and an app drawer. Expect to hear more at the full reveal from CES in Las Vegas on 5 January.